Interested and eligible candidates are invited to submit a completed application form and supporting documents to [email protected]. 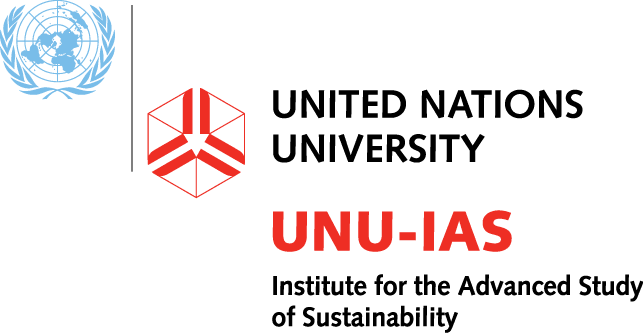 If an applicant does not have access to the Internet, he or she should contact UNU-IAS. The form and the required documents indicated in the form must be in English. If supporting documents are not in English, English translations must be attached.